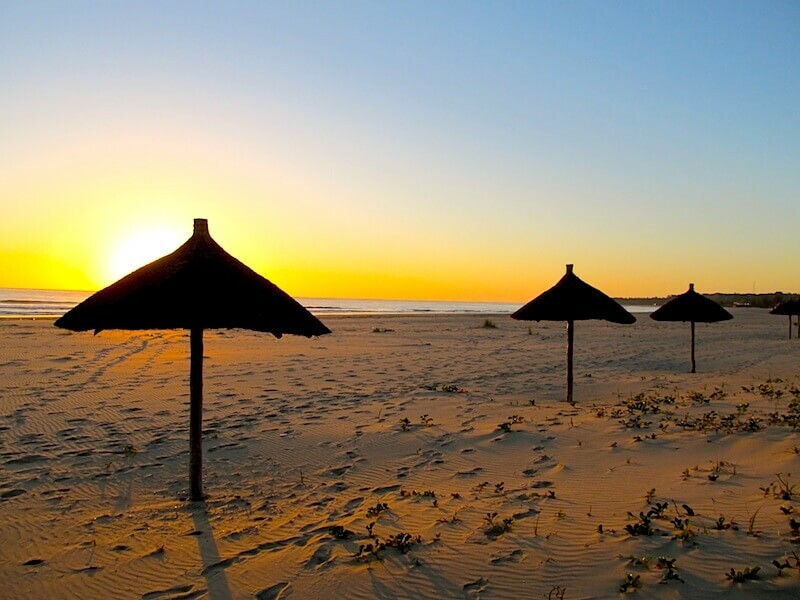 Barra Beach Club Mozambique is a great place where guests can simply tune out and relax. From spa treatments to exciting adventure water sports Barra is the ideal sport and leisure destination. Lounge beside the delightful poolside bar. Deluxe lodge rooms offer splendid views over the Indian Ocean. Right on the beach, Barra Beach Club offers great service, fantastic meals and exciting activities. Stay for 5 nights or more during low season and receive one night free of charge, with this great special on Mozambique accommodation.